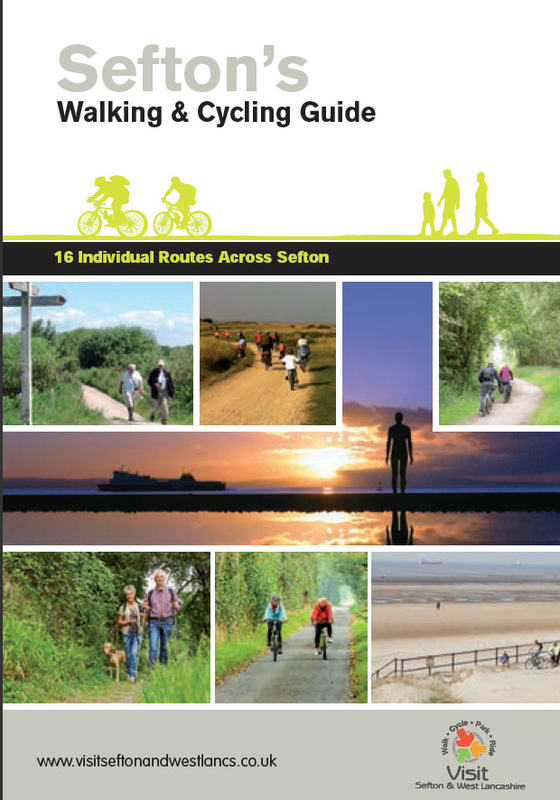 Now available for download - Sefton's Walking & Cycling Guide. The guide has 16 different routes some specifically for either walking or cycling and some which are great for both. Alternatively, complete our contact form and we can send a copy out to you.